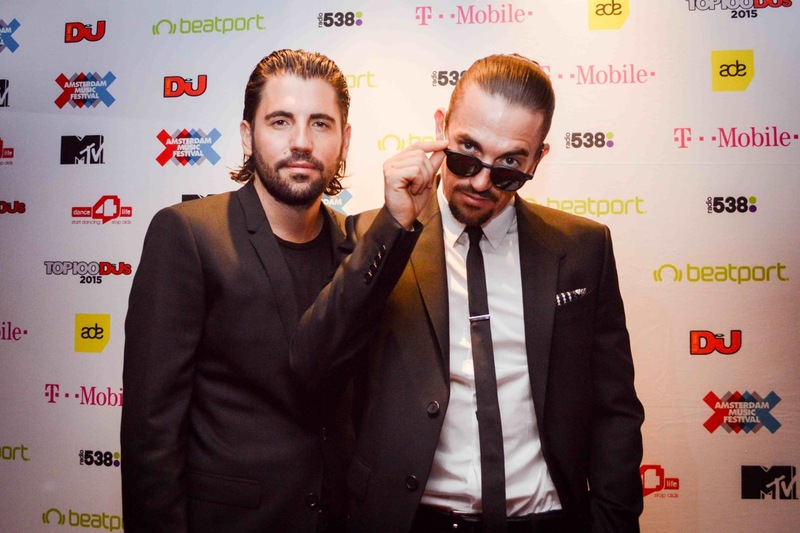 Dimitri Vegas & Like Mike: “Tomorrowland is a musical playground where you can experience all genres"
Hi Dimi and Mike, tell us what makes Ushuaïa such a special place to play? If you could sum up your Garden Of Madness party in three words, what would they be? How important has Tomorrowland been to your career? What are your thoughts on Tomorrowland’s music policy? How have you seen Ibiza grow and change over the last five years? What do you like to do on the island when you’re not playing? 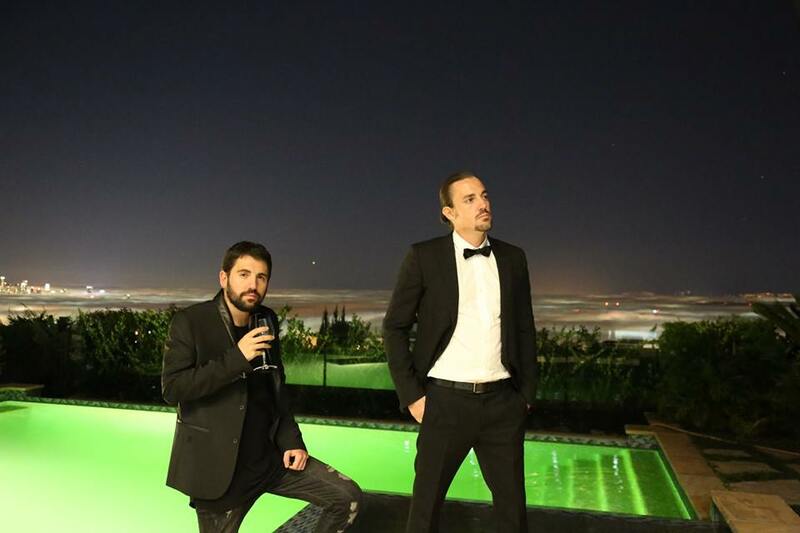 What’s the best and worst thing about being superstar DJs? If you could have dinner with three people alive or dead, who would they be and why? 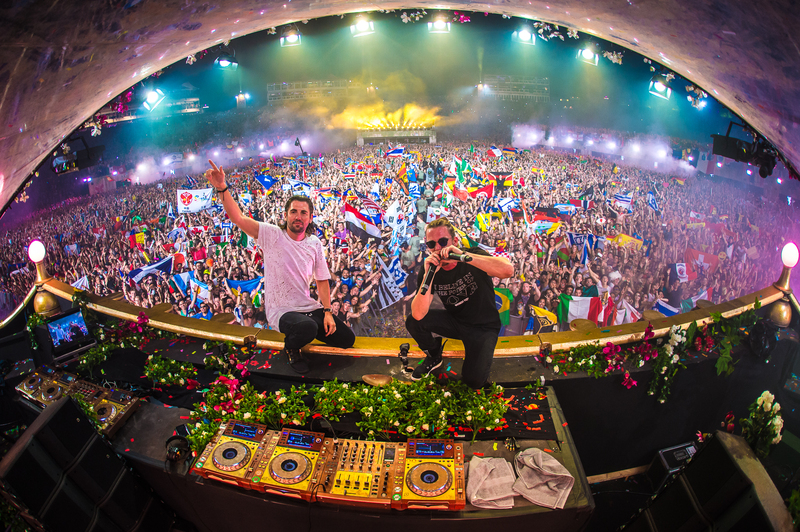 • Tomorrowland presents The Garden Of Madness with Dimitri Vegas and Like Mike runs on Tuesdays until 29th August.